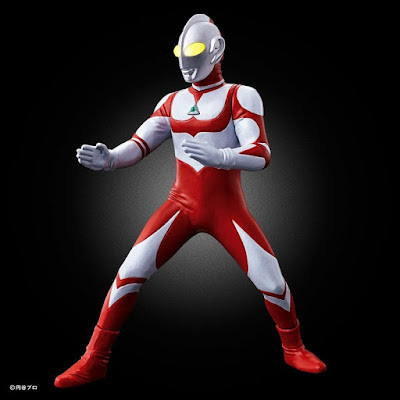 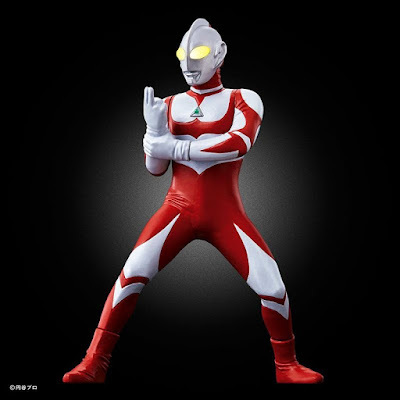 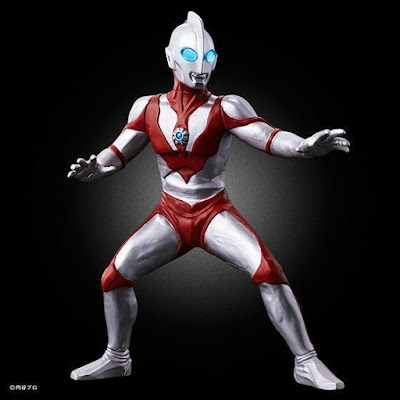 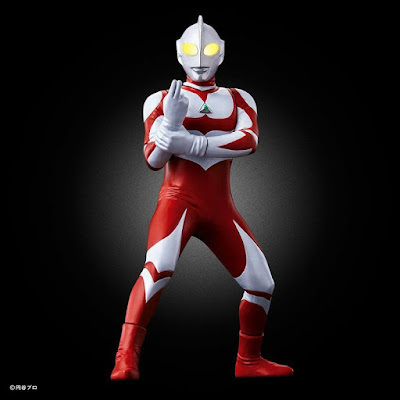 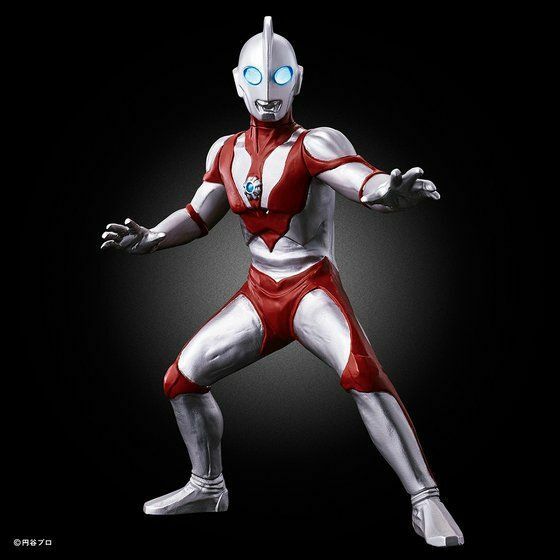 Premium Bandai's official website has revealed the official images their next figures for the Ultimate Luminous series and they are western Ultramen consisting of Ultraman Great from Ultraman Towards The Future and Ultraman Powered form Ultraman the Ultimate Hero! 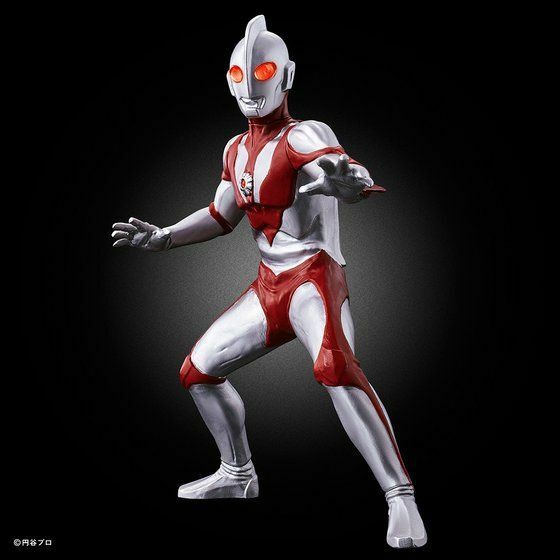 Ultraman Great stands at 120mm tall (he is noted as the tallest Ultra standing at 60 meters tall) and comes with replacement wrist when you want him to do his signature finger beam attack or his fighting pose while Ultraman Powered stands at 115mm and instead of replacement wrist, he comes wit a head and color timer replacement parts to mimic his color timer warning in the TV series. 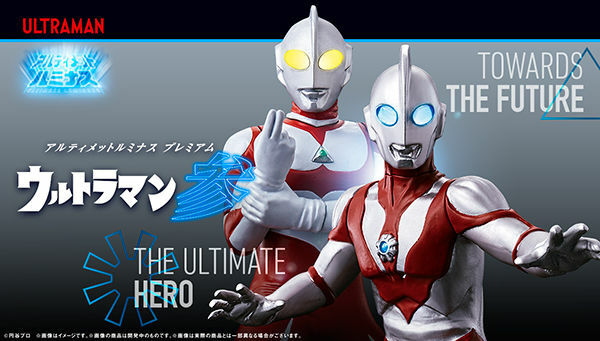 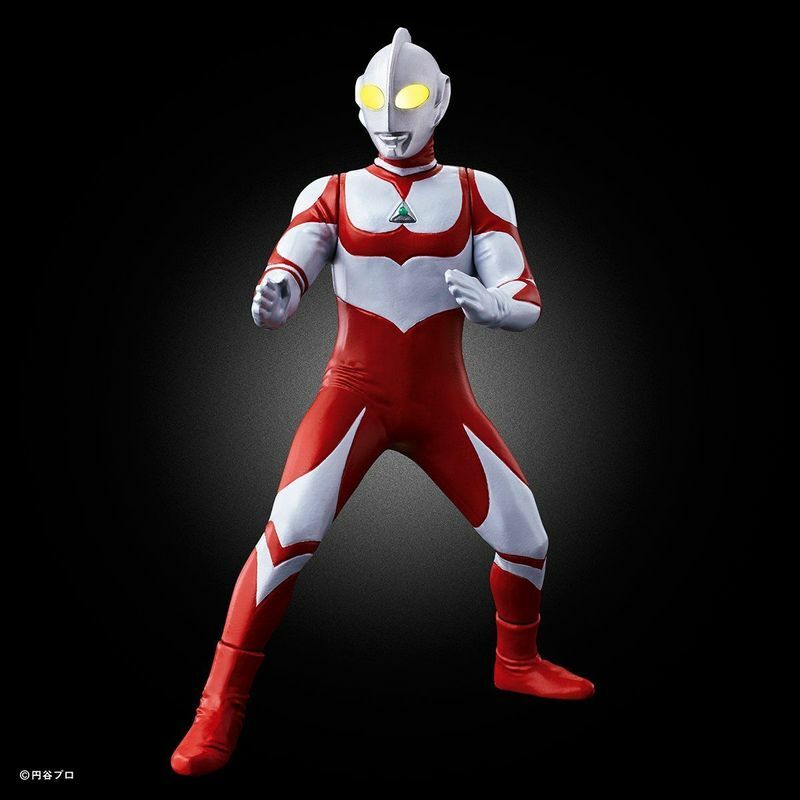 The Ultimate Luminous Premium Ultraman set will cost 4,860 yen and will be released on March 2019.